The constant internet shutdown in Cameroon that has been on for the better part of the year 2017 has once again being addressed by Digital rights group Paradigm Initiative. The latest is the newest in a wave of internet disruptions experienced by MTN subscribers in the country. 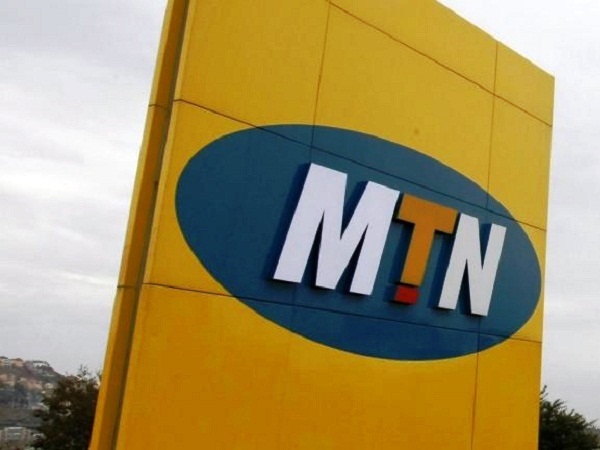 These disruptions which has been on for few days has affected their Internet connectivity and businesses of MTN Mobile Money users. In a statement released by Paradigm Initiative yesterday November 16, 2017 it reads Paradigm Initiative is deeply concerned about this development as it affects the ability of Cameroonians to make meaningful use of the internet for their business and personal tasks. Also, the group finds it difficult to key into the argument of the telecommunications giant which ascribed the shutdown to technical issues due to the history of past disruptions by the government of the country especially as it relates to the English speaking part of Cameroon. The crisis in Cameroon which has pitched the French speaking part of the country against the English speaking parts has seen Internet shutdown as a means of silencing the voice of the people in the English speaking parts to prevent access to the social media platforms which they used for their online protests. Internet shutdowns and the gagging of telecommunication network is a new trend in Africa that has been replicated in other countries like Morocco,Mali,Senegal,South Sudan,Ethiopia and Togo when the populations showed public agitation against corruption and injustice in their governments. Internet disruptions according to the Collaboration on International ICT Policy for East and Southern Africa (CIPESA), cost an average sum of $1 Million a day. Paradigm Initiative has been at the forefront of the campaign against the shutdown which they believes contravenes the right of Internet users and has written several letters to the African Union, United Nations Human Rights Commission among others to protest this violation of basic human rights.